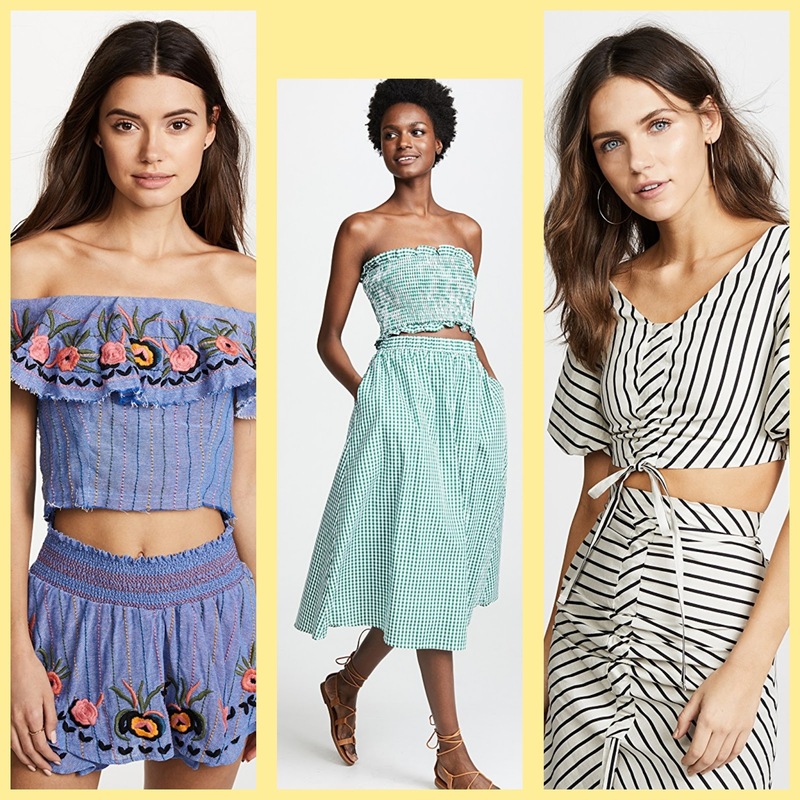 Spring is my favorite to dress, spring just feels like such a breath of fresh air and I’m a big fan of feminine skirts and dresses as well as warmer weather. There are tons of trends so this one is just touching on a few of my favorites. Let me know in the comments what your favorite trend is this season. Ready, set, Spring! Primavera es mi estaciín favorita, amo el aire fresco y soy fan de usar faldas vaporosas y vestidos en clima de calor. Estas son algunas de mis tendencias favoritas, algunas de las cuales ya pongo en práctica en mis looks día con día. Díganme en los comentarios cuál es su tendencia favorita! Stripes are always “in” in my opinion but they are strong this year. 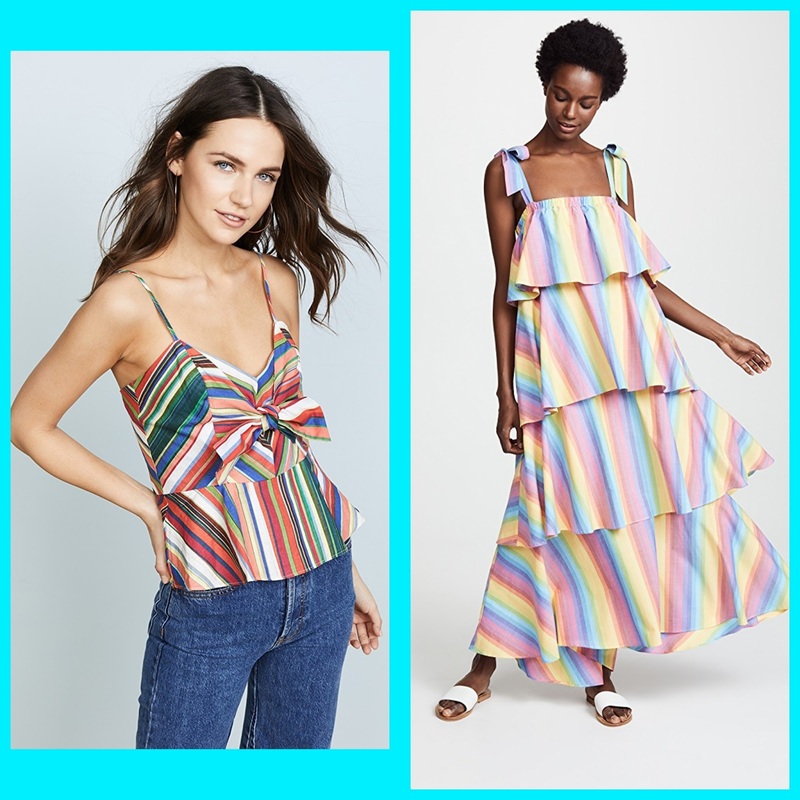 Thick, thin, vertical and colored, stripes are on everything. There are so many options and varieties of matching sets out there right now and I personally love it. 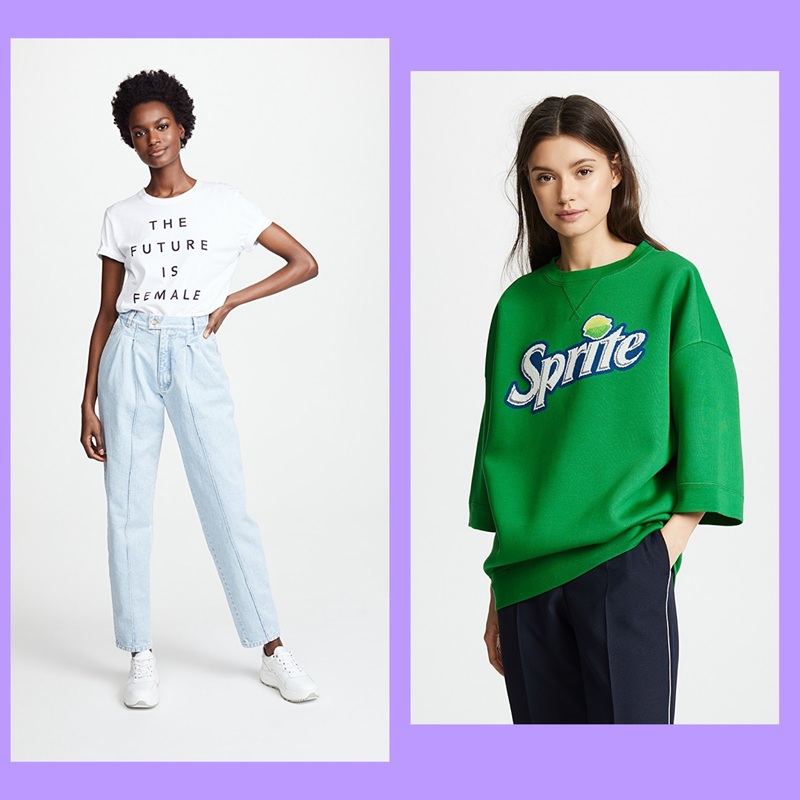 Brands, bands and sayings, graphic tees are here and I’m into it. I love a simple t-shirt and jeans or shorts look. They are super comfy and cool! Those are my current favorite trends at the moment!! I hope this helps you get inspired for Spring and maybe even give you ideas of items you’d like to add to your wardrobe! 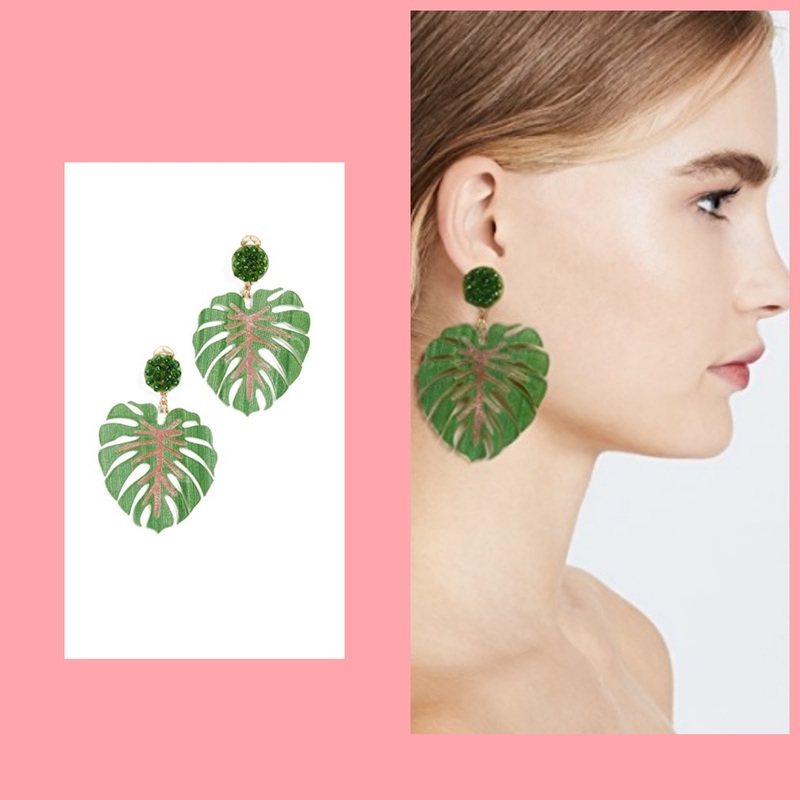 Estas son mis favoritas del momento, espero que les haya ayudado a inspirarse y tomar ideas para primavera! So many gorgeous pieces! I seriously LOVE that striped top. It is so beautiful and perfect for spring. ¡Pero qué monadas por favor! los pendientes y el vestido de rayas me han encantado. Esos outfits son geniales para este tiempo y aportan mucho calor. 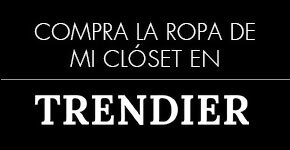 Además, combinas genial las diferentes prendas. Las faldas y los vestidos son lo mejor.